gift for your loved one? from our award winning membership plans. 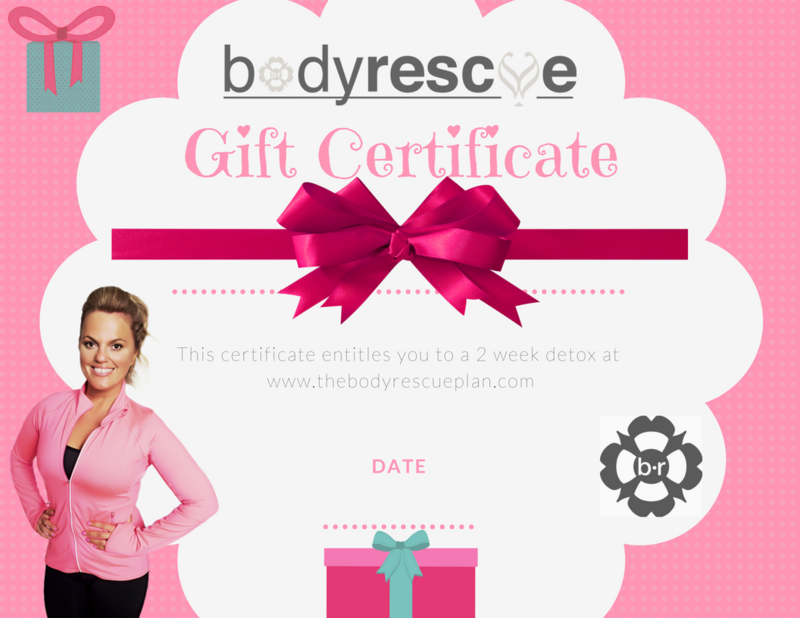 Your gift will be buying them a healthy body, a calm mind and a slimmer fitter physique- the best present you could every receive! 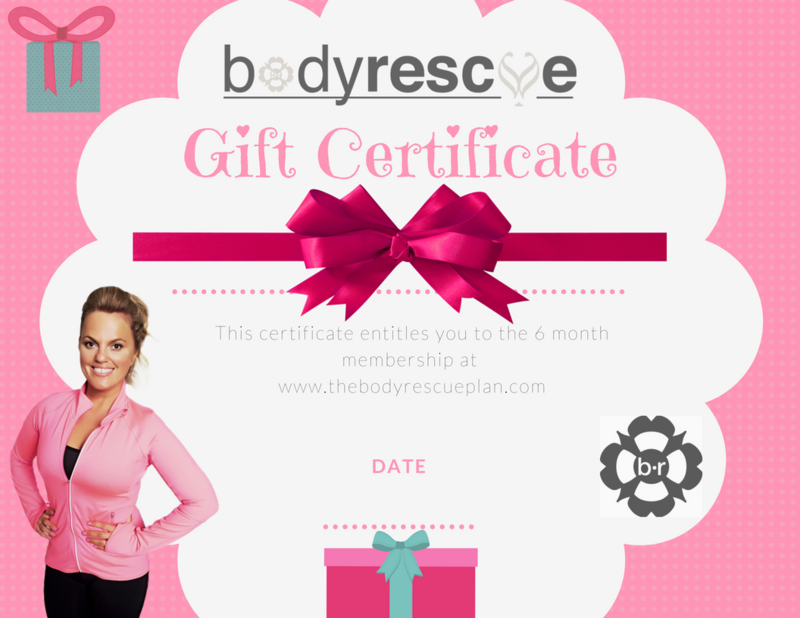 All you need to do is select the membership that suits your loved one and we will email you the gift certificate for you to offer to them. They can activate their membership whenever they want within 3 months of purchase. Please note it must be redeemed from 3 months of purchase.